While milk tea is considered a popular drink across some Asian countries, the knowledge of most people regarding the drink is still considered limited. Unlike tea or coffee, there is just limited information when it comes to the milk tea drink. Perhaps it’s because the drink has only experienced popularity just recently, or that it has a lesser consumer count when compared to the other staple drinks. 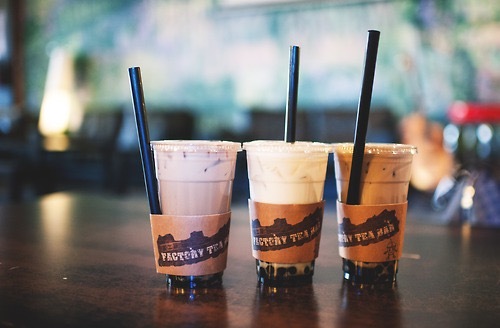 Regardless, here are some interesting milk tea facts you may not have heard before! 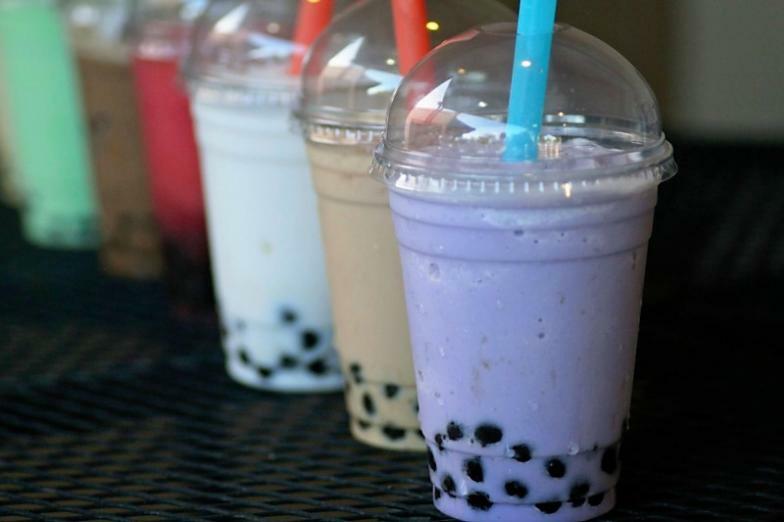 For a lot of people, they consider the tapioca pearls as the marker of a good bubble tea place. Everyone has varied preference when it comes to these pearls; some like them chewy and soft, instantly melting in their mouths, while others like to enjoy taking their time in chewing. 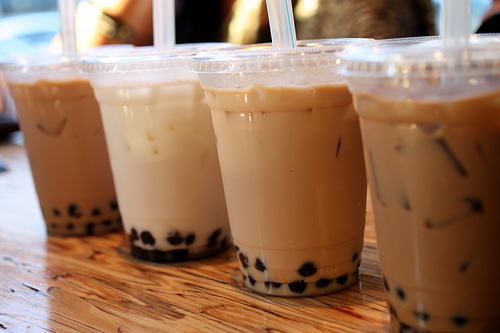 Good tapioca pearls are somewhere in between. They are chewy enough not to hurt your teeth, but they don’t also break down only after two bites. Quality tapioca pearls are ensured to be neither stale nor overcooked. There’s a reason why bubble tea isn’t advised for young children. The toppings in milk tea may become a choking hazard for a child (aged 4 years old and below), especially if he/she didn’t chew the pearls properly. Take note of the generous amount of pearl each drink has! Children aren’t solely the likely victims of choking from milk tea, though. First timers may also suffer from choking, especially if they aren’t used to having their tea with bits of tapioca pearls in it. Avid milk tea drinkers know that there are times the tea leaks out the top after merely banging the straw against the plastic covering. However, after a series of trial and error, there has been discovered a hack in flawlessly putting the straw in your drink. The thumb must be put atop the straw to create an airtight seal, before stabbing it straight down your drink. The tea is less likely to spill that way! Surprise! If you thought your favorite milk tea is made with fresh milk, there is a likely chance you may be wrong. Milk tea is commonly made with powdered creamer, as is observed in some Asian countries like Taiwan (which is the bubble tea’s birthplace itself). However, in order to cater to the preference of the public, various milk tea shops have customized their menus to give their customers a chance to pick if they want milk tea or a fresh milk tea. Undoubtedly, fresh milk tea is said to taste a whole lot better!